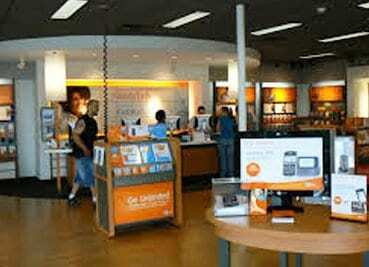 AT&T retail stores are designed to enhance the customer experience and to increase customer service. It all started on a piece of paper. We designed the future of retail in a store that will allow you to shop for and experience technology in a whole new way.